In most weight loss programs, your diet is the first thing that is given utmost attention, and HCG is no different. Good nutrition, coupled with taking HCG shots regularly, are key to making your weight loss program work more effectively. Changing your eating habits can be difficult, especially if you have a physically demanding lifestyle. Setting realistic goals that give significant consideration to your lifestyle and schedule can motivate you to follow your regimen. 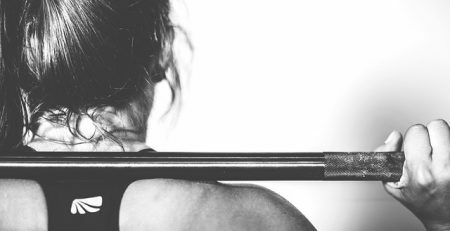 Focusing on making small changes in your diet and routine can make your program more manageable and easier to follow. Before starting any weight loss program that require you to take HCG shots, make sure to consult with an expert. 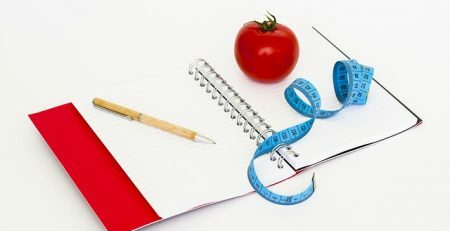 Doctors and dietitians can prescribe you with a complimenting weight loss diet that will not compromise your health. 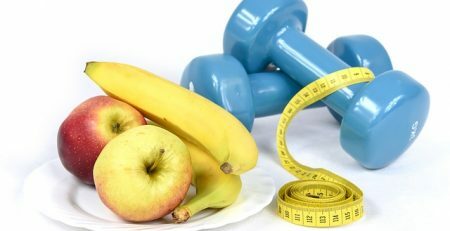 If I’m on a strict diet, how can I improve my health? Committing to a healthier diet helps you reduce the risk of certain conditions. These include diabetes, cardiovascular diseases, and cancer. If you are weary about changing your diet, you can do it slowly, gradually reducing the servings of each meals into healthier amounts and switching food that contain unsaturated fats with saturated ones. 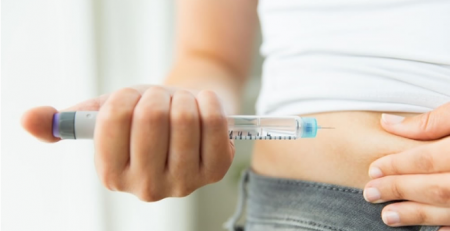 Your HCG shots may help you reduce the extra weight, but it is still up to you and how you manage your diet that will make your program effective and safe.